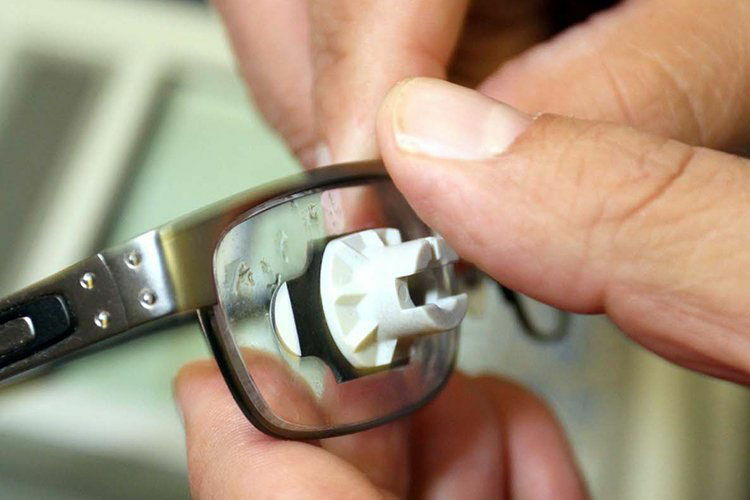 We believe that there are no cutting corners in making a fine pair of eyewear. 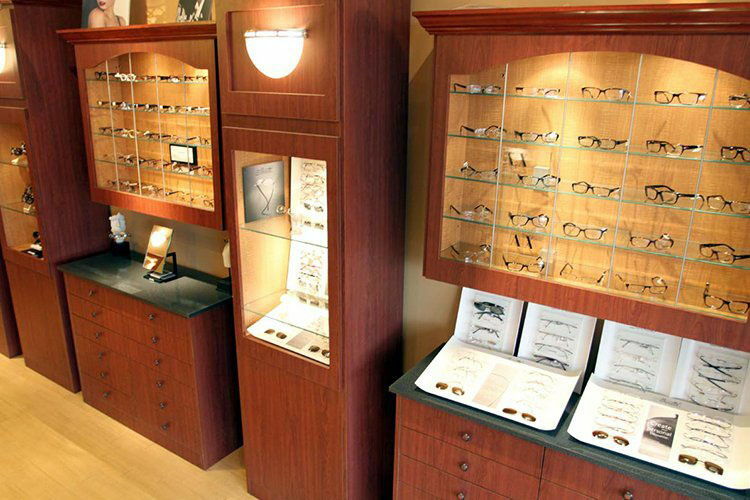 We have one of the largest selection of affordable glasses on Long Island, including prescription glasses and sunglasses for men, women, and kids. 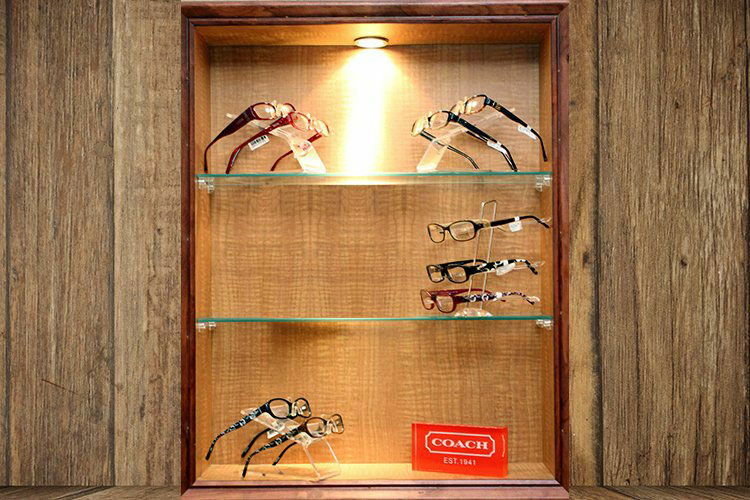 We offer advice to help customers like you make their own eyewear decisions, and the ability to buy their eyewear easily and at the right price. We only offer a top quality lens service; we do not offer cut-rate lens service at a lower price. We feel that in lenses there are no cutting corners. Village Optical accepts all major vision insurance, but you may be able to save even more by taking advantage of our 2-pair deals! Learn more about the discounts, promotions, and coupons Village Optical offers on prescription glasses and eye exams. Choose any 2 pairs of glasses from Village Optical and receive a FREE EYE EXAM ($65 value!)*. Use our Mix & Match pricing to get the best deal! Get Lined bifocals for just $118.95 with uncoated plastic lenses and get a FREE EYE EXAM ($65 value!) when you buy 2 pairs from a vast range of selection. Shop the largest collection of discount designer glasses and designer eyeglass frames at incredible prices you'll only find at Village Optical.